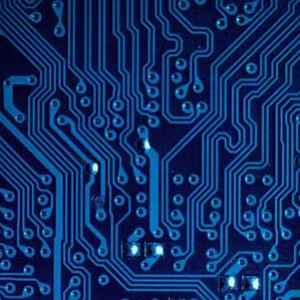 For 34 years, ABL Circuits have been successfully manufacturing printed circuit boards for a wide range of applications including aircraft, motor racing, laser games, stage sound and lighting. The diverse range of companies that we have made boards for have benefitted from ABL Circuits offering one of the fastest lead-times in the UK, with most batches being fabricated within 5 working days as standard. 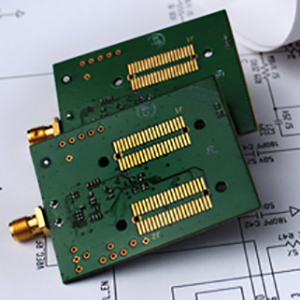 Many customers have saved valuable time with their product development by taking advantage of ABL Circuits amazing same day prototype service. 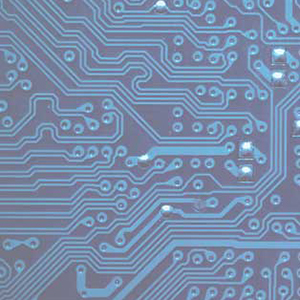 Your blank PCBs can be produced within 8 hours from receipt of your gerber files, speeding up your pcb manufacturing processes. 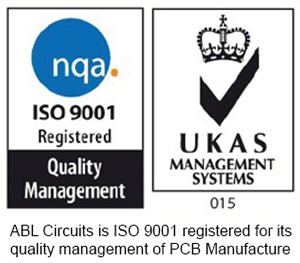 Single sided and Plated through PCBs are manufactured in house, to exacting ISO9001-2015 standard, in our factory in Baldock, Hertfordshire, just a stone’s throw from London. 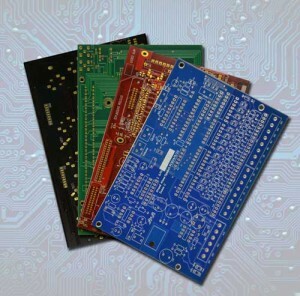 We also offer our excellent Multi-layer PCB service, 4 – 20 layers, with a lead-time of 2-10 days. You can be confident of the quality you will receive, as all multi-layer boards are bare board tested as a matter of course. Our manufacturing capabilities allow us to produce 1off prototypes, small batches and full scale large volume production, in a range of material thicknesses, copper weights, resist colours and surface finishes. Boards can be supplied as single circuits or left in a scored or routed panel, to assist you with your assembly processes. Our reputation as one of the country’s most reliable and trustworthy PCB manufacturers has been built up through decades of dedication to our customers and the promise that your circuit boards will be delivered “on time, every time”. 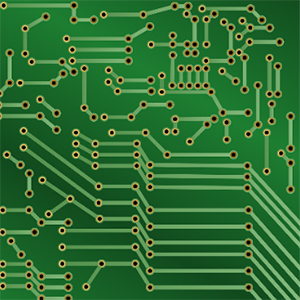 Whether you are ordering our bare boards or choosing our total PCB solution, we pride ourselves on offering some of the best lead times in the industry, without compromising our quality and service. 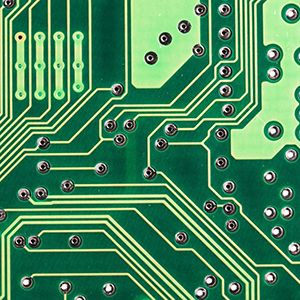 Take a look at our online quotation page and see just how competitive our prices are for your PCB needs.